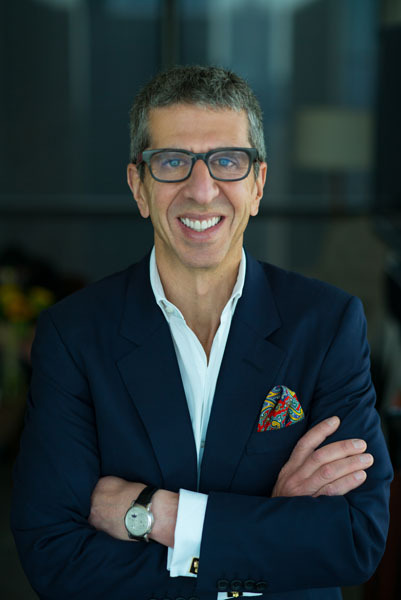 Jason Flom is the powerhouse behind some of the hottest names in the music industry. 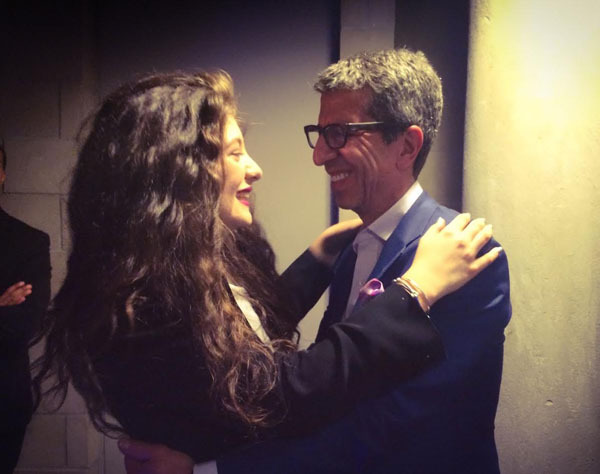 As founder and CEO of Lava Records, he takes pride in watching his artists rise from obscurity. He has helmed several of the biggest labels and personally launched Katy Perry into superstardom. At the same time, Flom has devoted himself to fighting for social justice, working tirelessly to change people’s lives on an entirely different level. A founding member of the Innocence Project, Flom stands at the forefront of criminal justice reform. Dedicated to helping the wrongly convicted regain their freedom and rebuild their lives, Flom is a modern day hero – fighting for truth and justice, and doing it the American way. “From the time I was a young boy I had this almost primal need to help people who I found to be helpless. I can’t imagine being in a more helpless situation than to be trapped in the nightmare of a wrongful conviction, where you are actually innocent of a crime that you are accused, tried and convicted of and there’s no one there to help you,” Flom explains. His recent endeavor is the Wrongful Conviction podcast, where he shares shocking stories of innocent people who have spent decades in prison for crimes they didn’t commit. Now in its second season, Flom is hoping the podcast will continue to increase awareness and support for the cause. He is donating a dollar towards the Innocence Project for every download – up to 1 million dollars. The prolific kingmaker and fervent philanthropist is the son of the late Joseph Flom, famed takeover attorney and documented American success story, and Jason’s kids are following in the giant Flom footsteps. Allison, 22, is ardently involved in civil rights. High school junior Mike is already in the music business, having brought two artists to Lava – Cemetery Sun and Stanaj.